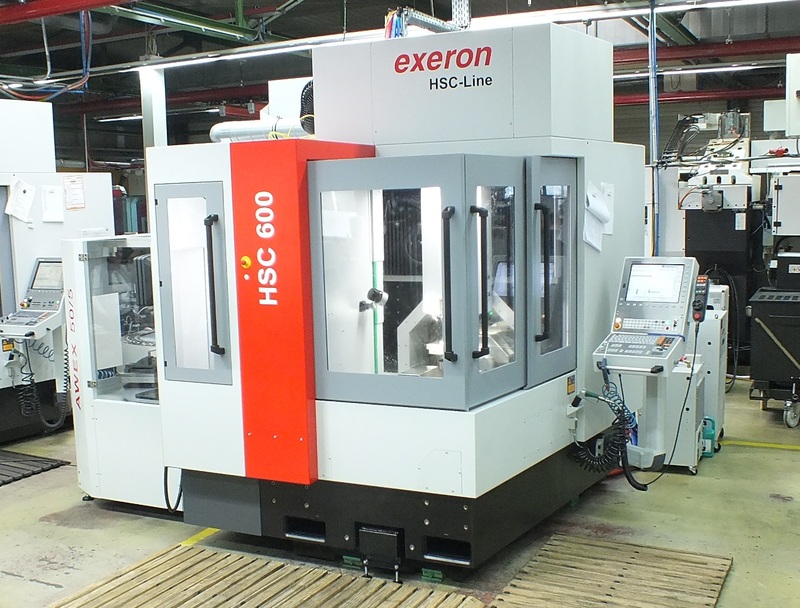 The quattro-form GmbH extended the machinery by a new Exeron milling machine HSC 600/5 with a AWEX 50/5 robot. More information about the machine you can find here. 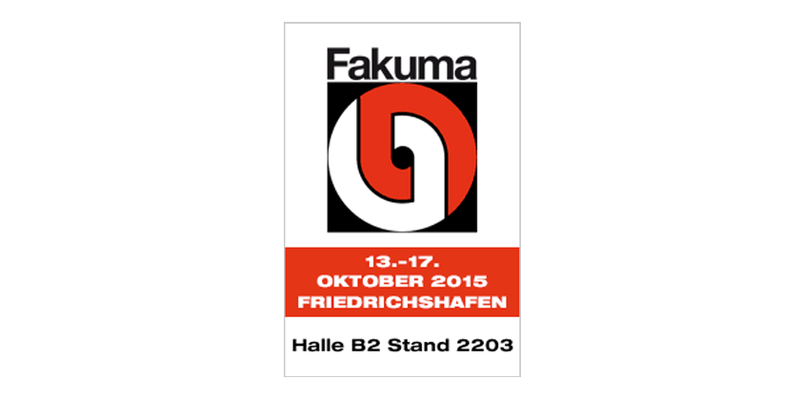 The fair FAKUMA holds a top international position and we will also exhibit there. We are looking forwared to invite you on our stand. You will find us at the shared stand of wvib in hall B2 stand 2203.